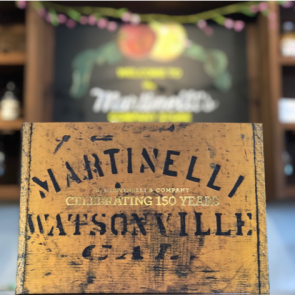 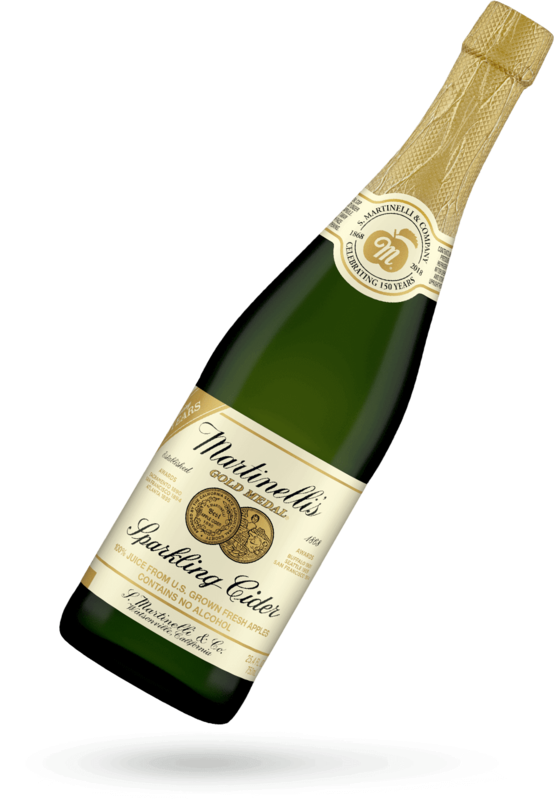 Commemorate Martinelli’s history with our 150th Anniversary Heritage Label Sparkling Cider. 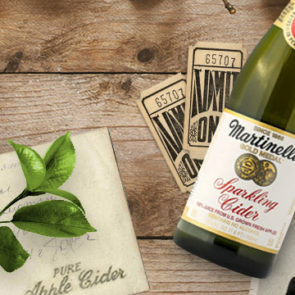 This unique label pays tribute to our founder’s original Champagne Cider, and each bottle is filled with carbonated, 100% juice from U.S. grown fresh apples. 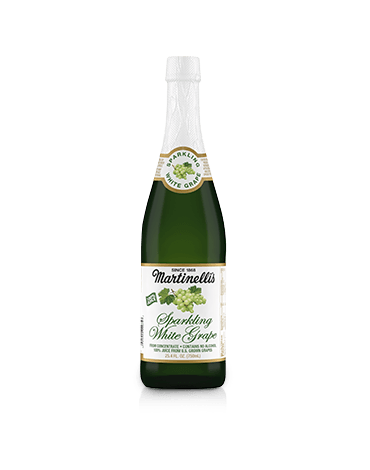 Exclusively sold at Costco. 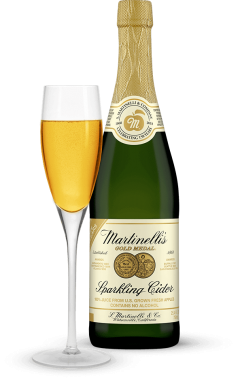 Pasteurized 100% carbonated apple juice from U.S. grown fresh apples, vitamin C, no water or alcohol, no concentrates, no sweeteners or chemical preservatives. 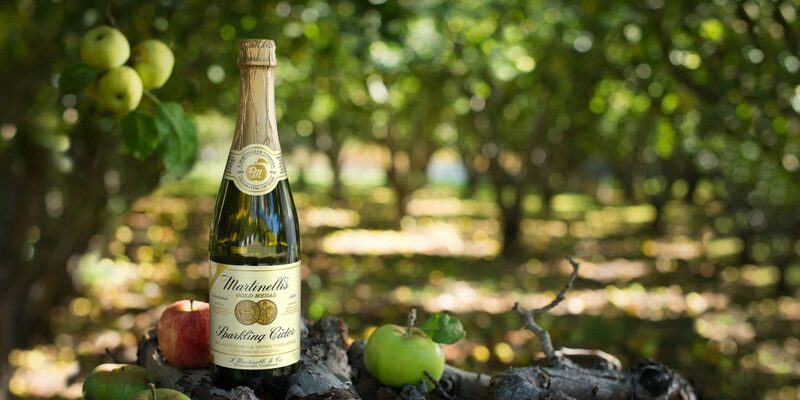 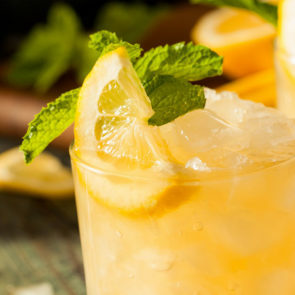 In 1917, counties in California began "going dry" as a precursor to Prohibition. Martinelli's started selling unfermented apple juice in glass bottles.